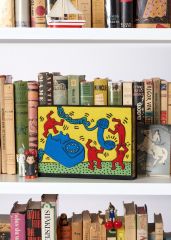 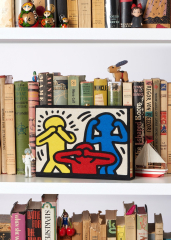 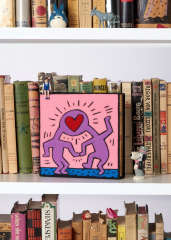 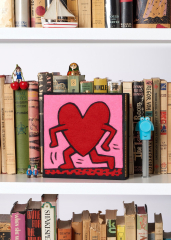 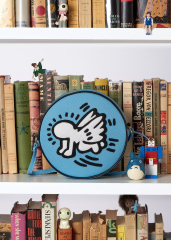 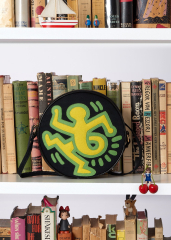 With the 80’s making a big comeback this Fall, French designer, Olympia Le-Tan has put her own stamp on the past with a brand new capsule collection that pays homage to Keith Haring. 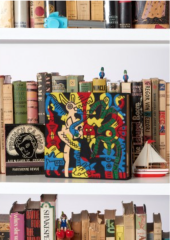 Olympia Le-Tan is famous for her irreverent styles inspired by classic literature, animated movie and artistic worlds, and fairytale-like clutches, but for this 12-piece Olympia Le-Tan x Keith Haring handbag collection, that is a tribute to one of her favorite artists of all time, solely focused on Haring-inspired patterns. 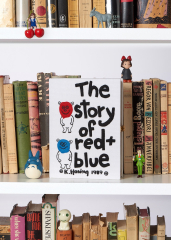 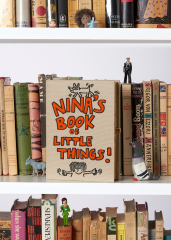 Never one to miss a chance to create book cover-inspired bags, so Le-Tan decided to recreate Nina’s Book of Little Things for this artsy capsule collection, a piece Keith created for artist Francesco Clemente’s daughter (Nina Clemente) in 1988, as well as his work for the Paris Review from 1989. 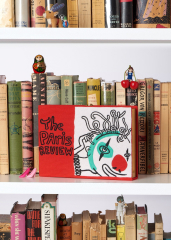 Le-Tan tapped fashion impresario and “it girl”, Chloë Sevigny to star in the campaign, photographed by Oliver Hadlee Pearch, sealing the line’s fate as the season’s cool-girl accessory for Fall. 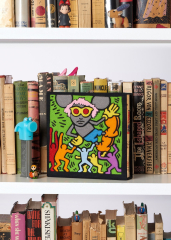 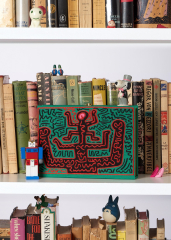 The Olympia Le-Tan x Keith Haring collection is now available for pre-order at OlympiaLeTan.com, with the pieces scheduled to drop in November 2016.